Introducing New? Nintendo 2DS XL… Oh Boy. Nintendo has given up on the 3D ideals that launched their original Nintendo 3DS. The New Nintendo 2DS XL features all the glitz and the glam of their previous NEW Nintendo 3DS XL except for one major component, the 3D. Although I must say this new sleek design does appeal a lot to me. It practically looks like they slapped an iPhone to the top of this thing. They’ve done away with making it more “little kid friendly”. The first 2DS was built like a brick that could withstand a couple of late night tosses to the ground when things didn’t go your way, like when you you lost a character in Fire Emblem: Awakening. 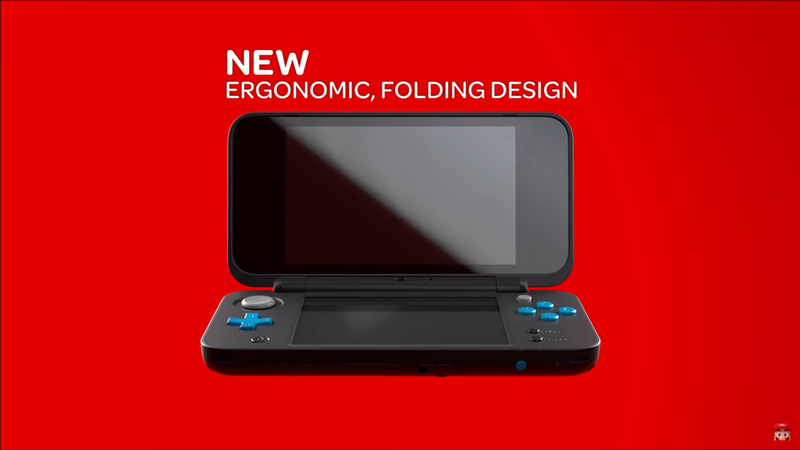 I feel like this revision to the hardware is a last breath for the line of 3DS/2DS consoles. We have the Nintendo Switch going forward, so as to not eat their own tail Nintendo might want to make a few more quick bucks before bucking this aging system. 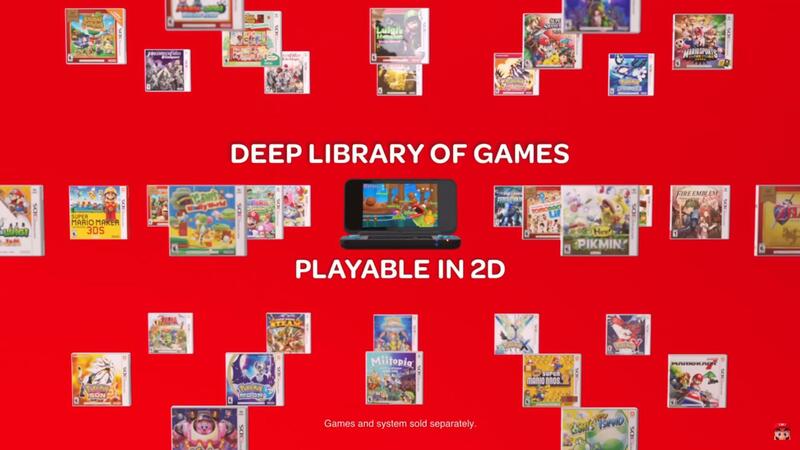 The 3DS has some of the best games in Nintendo’s combined library to date. I still love playing Lugi’s Mansion Dark Moon and The Legend of Zelda: A Link Between Worlds. Although, I’m looking forward to playing on my Nintendo Switch far more. 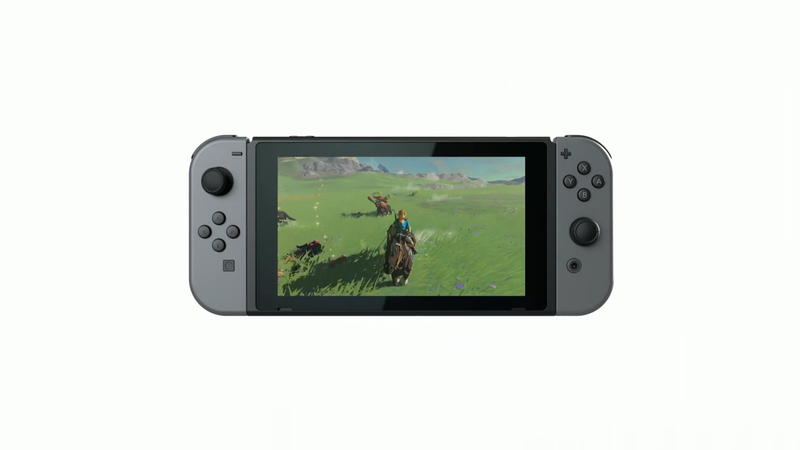 I will say this, the console market could keep this system going due to it being smaller than the Nintendo Switch, but I’m hoping for new innovation in the handheld space which I believe the Nintendo Switch provides at this point. Who’s interested in buying the New Nintendo 2DS XL? Who bought the old one just recently and now regrets it? Let me know in the comments below! If you’ve enjoyed this article then you should have a gander at my Severed review! And see why I believe Nintendo’s Arms is a game changer for the Nintendo Switch. So with Nintendo Direct presentation over with we got a little more information about the up coming game Arms. Nintendo announced today that their motion-controlled fighting game will be releasing June 16th. Finally, is what I had said after hearing the news, an original project for the Switch that isn’t 1-2 Switch. Although 1-2 Switch was a mediocre at best party game, you honestly need to have drunk adults milking cows and manipulating the joy-con’s in provocative ways to get any fun out of it since most of the games fall flat otherwise. 1-2 Switch the tech demo wrapped in a $50 price tag was not a system seller. I already had Zelda: Breath of the Wild to do that for me, which is by all accounts a marvelous product on the platform, but not original to the Switch. You also have Snipperclips, now this one turned out to be a bit better than I had expected. The aim of the game was to solve some puzzles by cutting your paper characters into shapes. You or 4 of your friends will play some basketball, pop balloons, or transport office supplies. The game is cute as all hell, and only $20 but again it wasn’t something that would have sold me on the Switch. Now Nintendo is finally releasing a game that could really hype the way people feel about the Switch, again aside from The Legend of Zelda: Breath of the Wild, which is amazing but not exclusive to the Nintendo Switch. 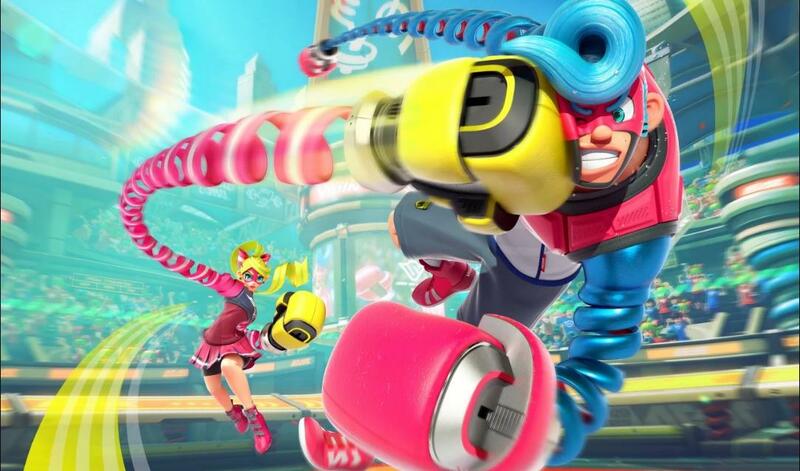 Arms uses the Joy-cons, which are motion controllers, by using button combinations and movements of your hands to simulate a boxing match. PSA: You will not learn how to box by playing this game so don’t try it out on your next door bully. Players tilt the controllers left or right to move in the direction of the nod. When pulling the controllers back toward yourself the character on-screen will move backwards. 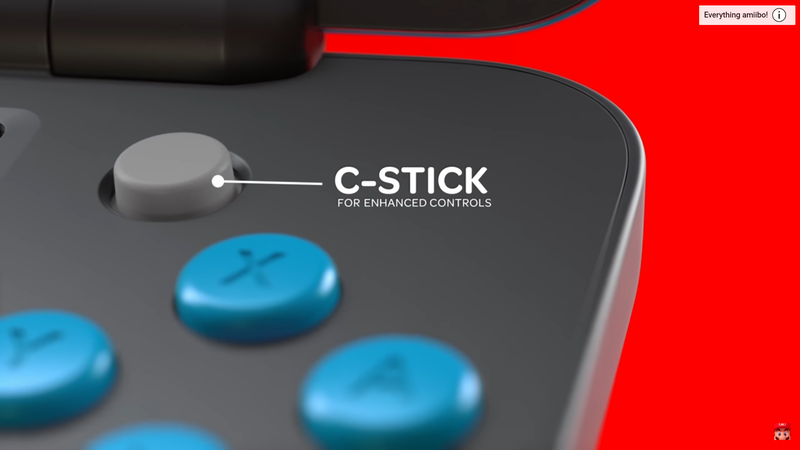 Using the buttons on the Joy-cons will allow you to unleash special attacks and ranged attacks, while to punch your opponent you have to thrust the Joy-con forward. All the characters are interestingly designed, and as we learned today they’ll be full of customization options. All of the characters have different arm-related accessories. The newest character unveiled during the Nintendo Direct, Min Min, comes equipped with ramen noodles for arms! Each character will come packed with their own stats, so you’ll want to think closely on who your main is going to be. Do you want an agile sprite of a character, or a massive hulking beast with gigantic mitts? There’s a surprising depth to the frantic fighting. You’ll be throwing these spring-loaded punches throughout the map. Watching out for the next punch that’ll K.O. you in a flash. The game can be a cardio routine, akin to the Wii Sports boxing game. The game rely heavily on the Joy-con controllers working in perfect sync with one another, and you as a player having an enjoyable experience using them. Like I mentioned before I believe Arms will be the true indicator of the longevity and viability of the Joy-con control scheme. We all know the waggle of the original Wii controllers become quite a nuisance after a while, but this game has so much cool flash and potential that I am hoping it’ll make players fall in love with the combat. Time will tell if we’ll see an Arms 2 when this game lands in stores and Virtual Console on June 16th. 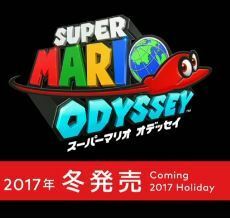 It can easily be my next Splatoon, aside from Splatoon 2 which is also coming out July 21st. I’m excited for this new IP from Nintendo and for the Switch. Learn more about this game and where to buy it June 16 by visiting the official site. What do you guys think of this new Nintendo IP? Are you going to pick it up? Do you think it’s got “Legs” to stand on? Leave a comment below.